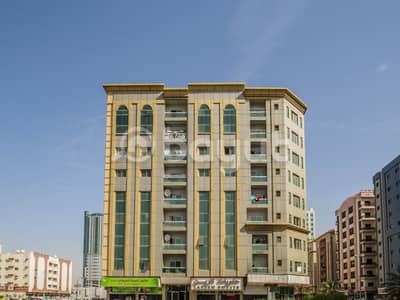 For those looking to live a simple, yet fulfilling life, they can certainly consider renting property in Ajman. 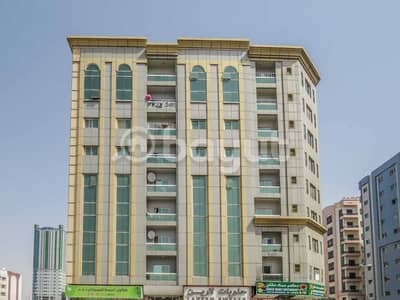 Amongst the several residential communities in Ajman, the community of King Faisal Street is considered a typical neighbourhood that is offering apartments for rent. 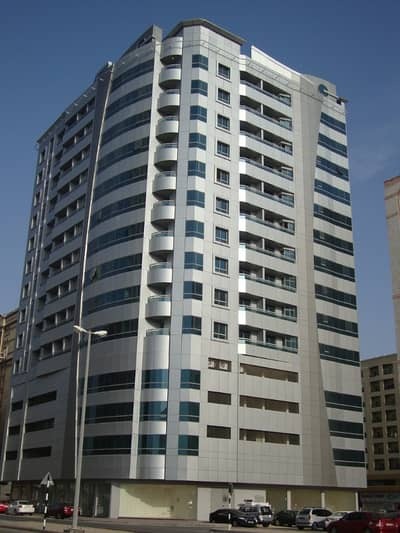 One of the primary selling features for properties in King Faisal Street is the affordability of apartments that are available for rent. The community is just 5 minutes away from Safeer Mall by foot and one can simply get to Ajman City Centre and Nesto Supermarket very quickly via car. 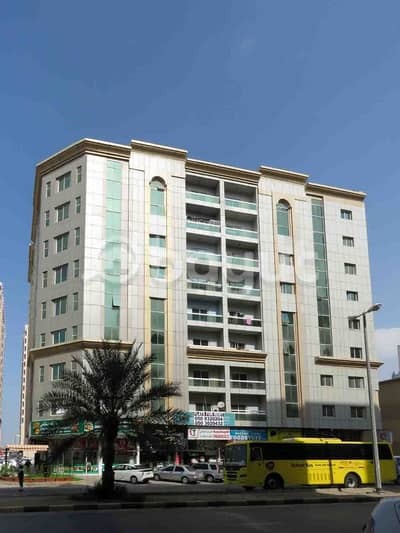 When it comes to residential properties, one will come to know that there are a variety of apartments for rent on King Faisal Street. A typical 1-bed apartment will come with 2 baths and 950 sq. ft. of floor space. For those interested in 2-bed apartments, they will find that this unit will come with 2 baths and 1,200 sq. ft. of floor space. For those considering 3-bed apartments, they will find that the most popular version comes with 3 baths and 2,000 sq. ft. of floor space. 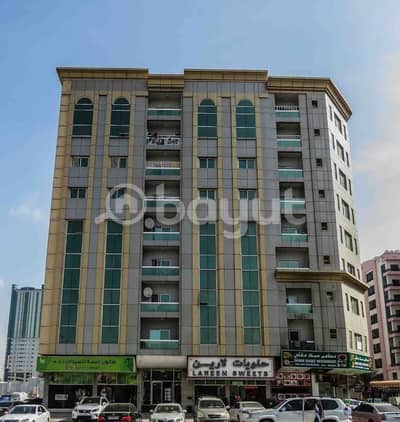 The typical studio apartment on King Faisal Street will rent for an average price of AED 15K per annum. The living space is around 450 sq. ft. with 1 bath. 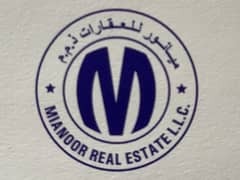 For those interested in 1-bed apartments, they will find that the typical renting rate will be around 21K per annum for the most basic version and AED 28K in yearly rent payments for the most upscale 1-bed apartment. For those wondering about the rental rates for 2-bed apartments, the starting rate will be around AED 28K per annum and will go up to AED 35K per year for a considerably upgraded 2-bed apartment. If one is looking into 3-bed apartments for rent, they can expect to pay an average yearly rental rate of AED 42K. King Faisal Street is a well-known area by most residents in Ajman. It is an area that is bustling with commercial activities. 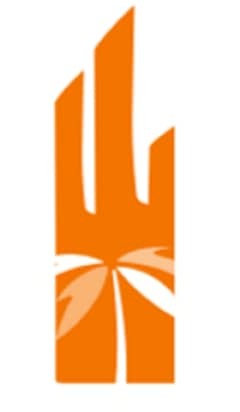 Nearby, there is the community of Safeer Mall Ajman. To the south of the community, there is the Al Nuaimiya. To its immediate east, one will find the Al Nuaimiya towers. To its immediate north, one will find the community of Al Rashidiya 2. As a point of reference, the Ajman Fish Market is a mere 14.5 kilometres away. For those interested in live sporting events taking place in Ajman, they could simply walk to the Ajman Stadium which is a mere 500 meters away to the northeast of the community. One of the primary reasons for renting in King Faisal Street is the location. 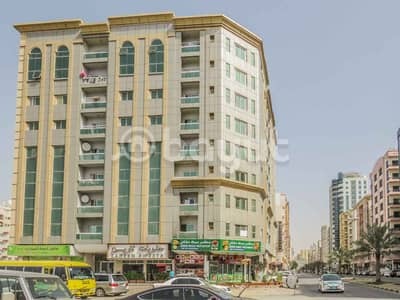 King Faisal Street is a bustling community that not only has a vibrant residential community but also has several commercial venues where one can simply find what they are looking for by taking a walk down the main road. 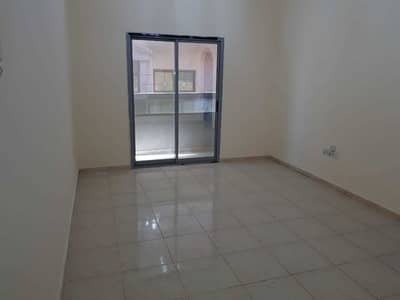 Apart from that, it has a unique selection of apartments that one may not be able to find in other areas of Ajman. If that is the case, one should certainly add King Faisal Street community on their shortlist of places to live in. For residents who would like to try out authentic Filipino food, the go-to restaurant of choice for many is the Chowking Restaurant. Not only can residents find foods from the Philippines in this restaurant but Chowking is also famous for serving Chinese, Indonesian and Malaysian foods. What’s more, there is also the Delhi Corner Restaurant which is considered an Indian dining establishment; this restaurant is located in the nearby vicinity of Nuaimiya -1 ( Behind Emirate Petrol Pump, Nuaimiya). This restaurant stays open till late at night where the closing time is usually 11:45 PM. 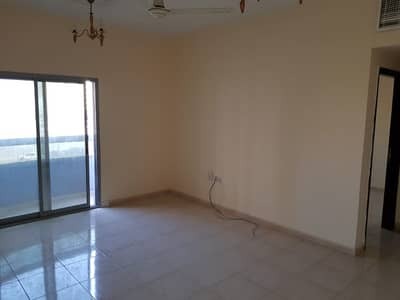 I am looking for Properties to rent in King Faisal Street, Ajman, UAE. Please let me know about any suitable properties you have. Thank you.